The minimum requirements for the state of Colorado has been added below. You will note that the requirements are pretty low compared to other state such as Arkansas and California. Also speak to an insurance agent in Colorado about liability insurance especially if you have a business or use the car or truck for the purposes of that business. With so much litigation today for auto insurance you might consider that as a necessity and not a luxury. Also check with the DMV in Colorado as to the insurance requirements if you are not certain. Note that this does not cover General Liability Insurance or Professional Liability Insurance or ride-sharing if you have done this in Colorado. 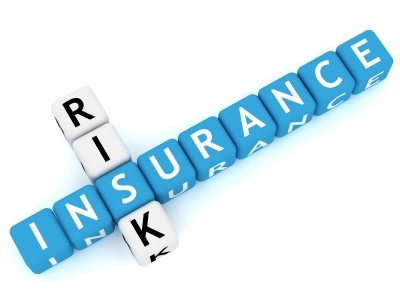 These are also things you will need to consider as well as disability and hospital insurance. Hybrid insurance, being a mixture of insurance is very common today as more people see the benefits of lowering their insurance costs including insurance discounts which are common place today. The auto insurance laws and driver laws in Colorado are also discussed on this website. If you have a child who also drives the car then consider additional insurance coverage.